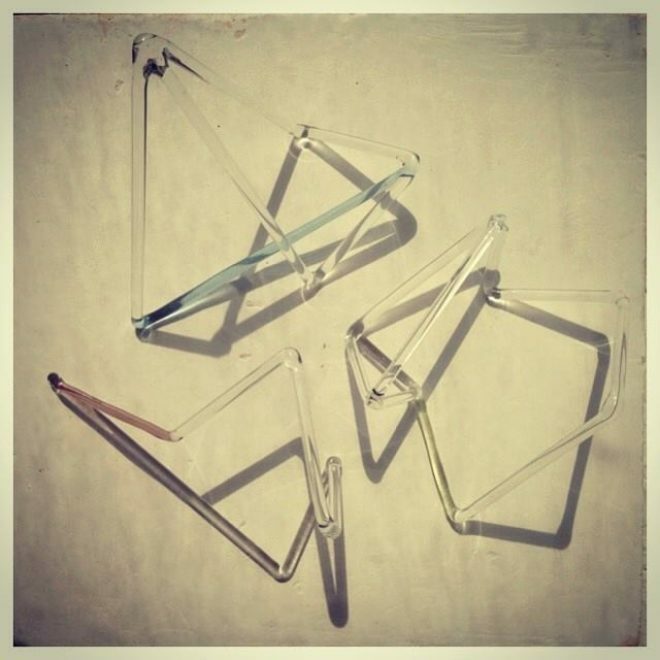 Glass and jewelry artist Jane D’Arensbourg, known for her unique styles of wearable glass and multimedia art and sculpture, will be showcasing her work tonight at retail store and gallery “Project No. 8” at 38 Orchard Street, New York. 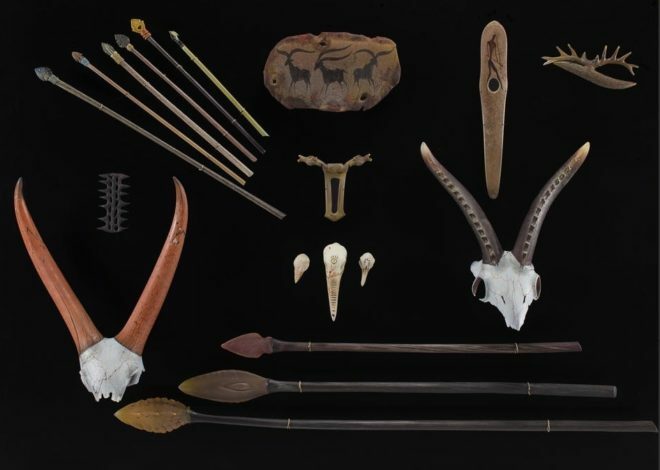 D’Arensbourg possesses many items in her repertoire, including smaller sculptures, rings, earrings, bracelets, necklaces, and other etceteras. The exhibition will commence at 6 PM, with refreshments provided by Fung Tu restaurant. Elgin Gallery, a gallery focusing on local talent and international Outsider Art in the Bedford-Stuyvesant neighborhood of Brooklyn, will be showcasing the work of John Drury in a solo show entitled "My World is Not Your World." Opening June 13th and running through July 11th, 2014, the exhibiton will be a departure from Drury's typical collaborations with Robbie Miller in the project known as CUD. 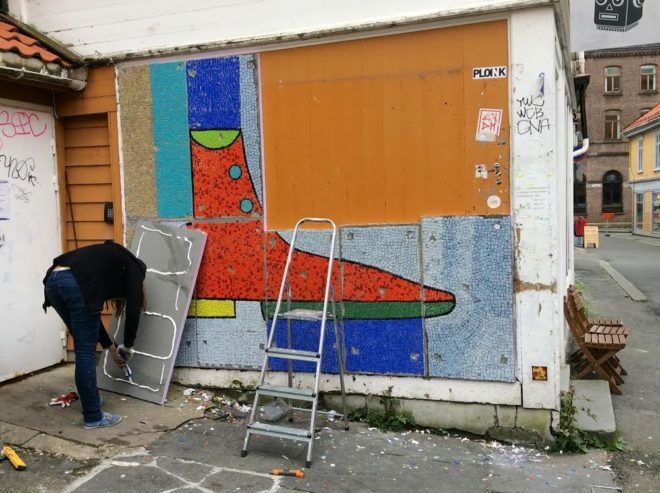 In May, CUD completed a residency and exhibition in Bergen, Norway, that culminated in a public art installation. 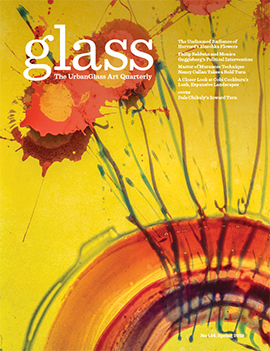 Drury is also a frequent contributor to GLASS: The UrbanGlass Art Quarterly. As part of Bonhams upcoming 20th Century Decorative Arts auction on June 10th, 2014, there will be a number of significant works in glass from the collection of the late Sherley and Bernard Koteen, prominent Washington D.C.-area art patrons, collectors and board members of the James Renwick Alliance who died within a week of one another in February 2013. Starting at 1 P.M. at Bonhams' New York location on Madison Avenue, works by Judy Kensley McKie, Michael Lucero, Therman Statom, Ruth Duckworth, Rudy Autio, Betty Woodman, Albert Paley, and Dante Marioni will be coming up for bid. Mark Peiser’s paperweight glass vase, titled, Oak and Spanish Moss, will be up for sale at an estimated value of $12,000-18,000. Also present amongst those artists will be several pieces by Dale Chihuly from his Macchia series of glass vessels. 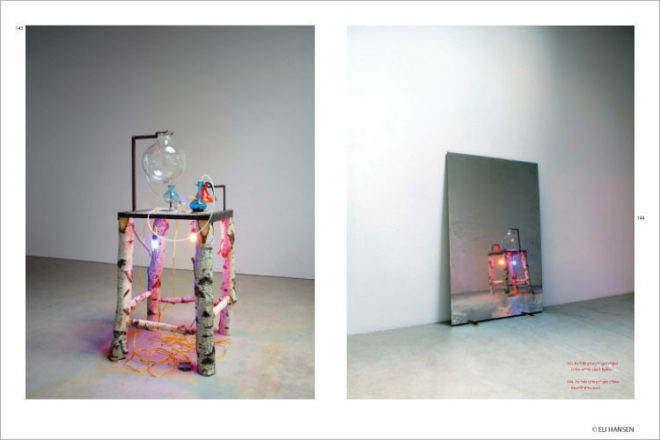 Multimedia artist Elias Hansen, who frequently employs glass in his projects is set to publish an art book, Even Crooks Have To Pay The Rent, which documents his solo and collaborative works from the past decade. Part of a new publishing model, the publication of the book depends on hitting 500 advance purchases of the book. Published through the Minor Matters platform, Hansen’s book has attained 50-percent of its pre-sale goal of 500, with a deadline of May 31, 2014 for publication to proceed. 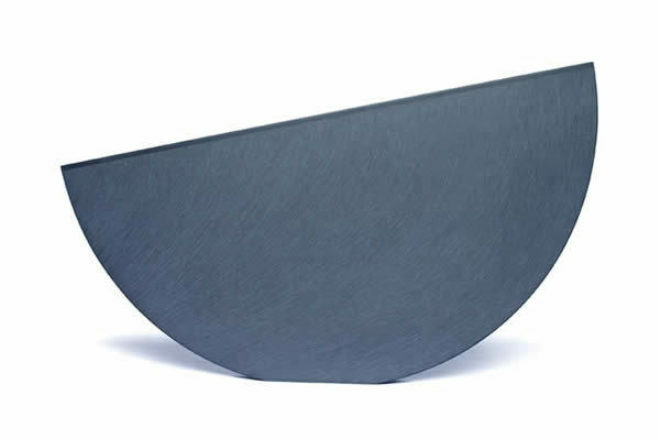 The Taos Institute for Glass Arts in Taos, New Mexico, invites artists to submit proposals for its upcoming 2014 Taos Art Glass Invitational, a biennial juried exhibition to take place from October 11, 2014 through November 9, 2014. The organization is dedicated to the expansion and appreciation of the contemporary glass art movement worldwide, and was formed in 2007, to keep equipment brought to the region by Dale Chihuly for an at-risk glassblowing program from being removed from the area. Formed by five artists, TIGA has brought forth its educational mission to the public through classes, workshops, demonstrations, exhibitions, and events. The jurors for the 2014 event are Herb Babcock, who just retired as chairman of the galss department at the College of Creative Studies in Detroit; Tina Olknow, curator of modern glass at The Corning Museum of Glass; and Stephanie Grilli, an independent art historian, writer, and curator. 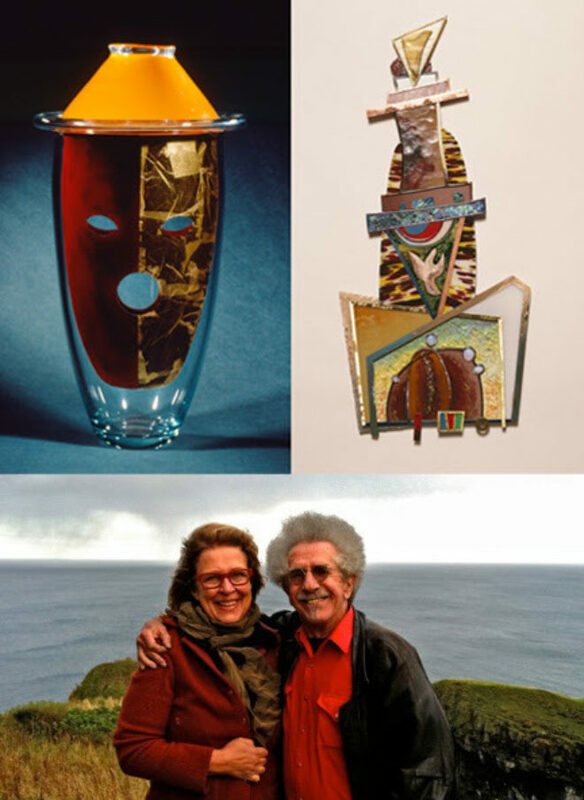 Artists and longtime friends Paul Marioni and Susan Stinsmuehlen-Amend have several things in common, and their long association is the reason for a joint exhibition on view through June 28, 2014 in Los Angeles. Both artists have a fondness for the unexpected in their work, and in, "Seeing Into It: Messages in Glass" at the Craft in America Center in Los Angeles, Marioni and Stinsmuehlen-Amend carry on their tradition of creating works outside the boundaries of traditional glass art, both in style and execution. 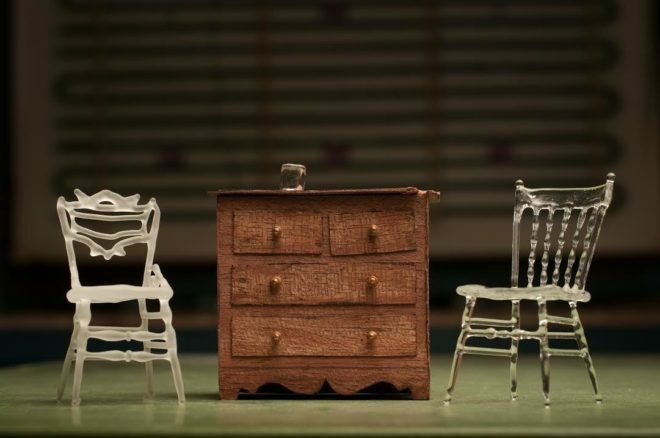 The Pittsburgh Glass Center’s newest exhibition titled, "Breaking Through: Moving 4ward," is slated to open at the Hodge Gallery on May 2, 2014 and run through July 20, 2014. The four up-and-coming women artists whose work will be featured— Lisa Demagall, Laura Beth Konopinski, Anna Mlasowski, and Nadine Saylor — have each spent a month in residence at PGC, where they experimented with new techniques for their craft, displaying varying styles and concepts as they worked from four different studios within PGC. The Canterbury Cathedral, whose name many will recognize from Geoffrey Chaucer’s Canterbury Tales as a famed pilgrimage destination, and one of the oldest Christian structures in England, has been the site of stained glass windows of staggering historical importance and beauty. For the first time, six of these priceless windows, have been temporarily removed from their home of nine centuries, and are on view for a limited time at the Metropolitan Museum of Art’s Cloisters Museum. Through May 18th, 2014, six life-sized stained glass panels depicting Christ’s ancestors and created in 1178-80 make up the "Radiant Light: Stained Glass from the Canterbury Cathedral" exhibition, which will be on display as part of the Upper Manhattan institution's 75th anniversary year. Mel Douglas, Camber, 2013. Kiln-formed cold-worked and engraved. H 13 1/4, W 24 3/4, D 2 in. The Tom Malone Prize, which that promotes the creation, appreciation, and enjoyment of glass made in Australia, has been awarded to the country's top glass artists since its inception in 2003. The prize-winning entry is acquired by the State Art Collection and includes a $12,000 cash award as well. This year’s winning entry, titled Camber, was created by Mel Douglas, and judged by the Governor of the Art Gallery of Western Australia Elizabeth Malone, glass artist David Hay, AGWA’s Director Stefano Carboni, and AGWA’s Curator of Modern and Contemporary Photography and Design, Robert Cook. The Traver Gallery, located in Seattle, will be playing host to a new exhibition titled, “Shades of White,” with an opening reception to take place this evening, Thursday, March 6th from 5 PM - 8 PM. 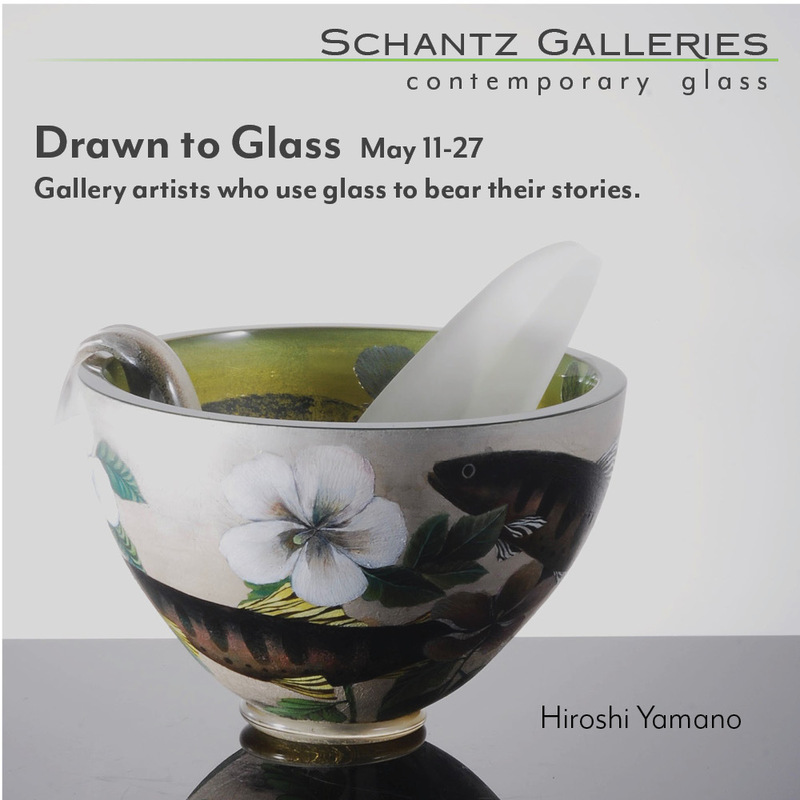 The exhibit features sculptures composed of several types of media, ranging from paper and wood to glass and ceramics.